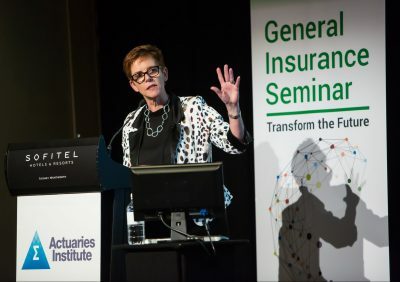 With ABC News filming from the back of the Plenary room, Neville’s speech was the highlight for many on Day Two of the 2018 General Insurance Seminar in Sydney on 13 November. Owen was quick to remind that Royal Commissions, while legal processes requiring evidence, do not make binding decisions, only policy recommendations to government. They are a means to an end; the end being the identification of systemic deficiencies and potential policy reforms. Individual case studies are often the means. Neville is well familiar with those. He heard evidence from 1,226 witnesses during the HIH Commission. But Royal Commissions cannot give justice to individual aggrieved persons. Owen recalled his Council Assisting submitting more than 1000 possible charges open to him for direct referral to prosecution. But he was selective in the number and type he recommended. “You need a sense of proportion in a Royal Commission. I took the view that [that many prosecutions] would simply swamp the system and it wasn’t going to advance the public interest,” he said. 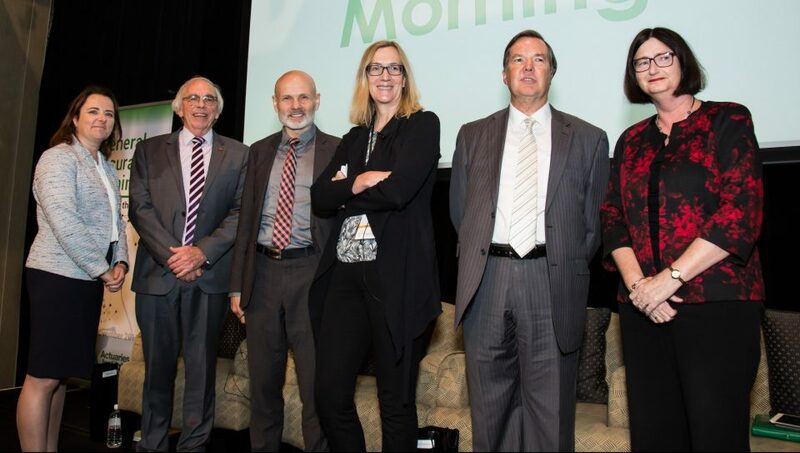 Litigation Partner at Gilbert + Tobin, acting for Westpac in the current Financial Services Royal Commission, Dr Kate Harrison (pictured far right below) joined the Panel Discussion and questioned whether the adversarial context of a Royal Commission was the best vehicle to engage in a policy development process. (L-R): Institute CEO Elayne Grace, The Hon Neville Owen, Barry Rafe, Estelle Pearson, Tony Coleman and Kate Harrison. Neville compared his task as Commissioner – sitting on every one of the 232 days of HIH public hearings – to that of the mythological Sisyphus, who had to roll an immense boulder up a hill only for it to roll down every time it neared the top. Kate, who has extensive experience acting in Royal Commissions and Inquiries, “respectfully disagreed” in the context of the current Commission. “Sisyphus is on the outside of this one, rather than on the inside, and the rock is very heavy indeed,” she said, adding that this was the only circumstance she’d seen media reports sympathetic to lawyers and their workload. “The number of notices to produce, requests for statements and information and the extraordinarily short turn around that is available for many of them is a sign of the way this Commission is approaching its task,” said Kate. The Commission has 14 months to cover the ground of wide Terms of Reference and deliver its report by February next year. Kate discussed how the current Royal Commission is different to others in two ways. It’s more immediate in that it’s looking at current conduct in current scenarios, and all the material is accessible online, as it happens, to the public. This is unlike previous Commissions that focused on more specific allegations of past conduct with material not as readily available. “You read in the AFR every morning about the interaction between the economy, the practices of the banks, what’s happening in financial services, and what the Royal Commission’s doing…” said Kate. Based off the four examples of misconduct identified in the interim report, Neville said he did not believe more regulation was required. None of those examples require new laws, he said, instead suggesting the need for better enforcement, including persuasive action by regulators. “When the law becomes too complex, people lose moral certainty, and that impacts on their moral obligation to obey the law,” said Neville. Instead of looking to fulfil community expectations, a Royal Commission must act in the public interest, and this comes back to identifying unconscionable actions by those expected to deliver a fair result, said Neville. “This question of a social license to operate; what does it really mean? The business of business is business. Cultural change has got to come from within,” he said, encouraging the audience to read Plato’s Republic and look to Socrates, Plato and Aristotle’s teachings to understand fairness in the decision-making process. 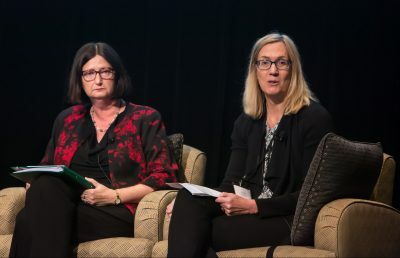 Helen Rowell, APRA’s Deputy Chairman (pictured left), echoed this sentiment in the following Plenary when she said, “regulators can play their part but cannot regulate good culture and ethical behaviours into existence”. 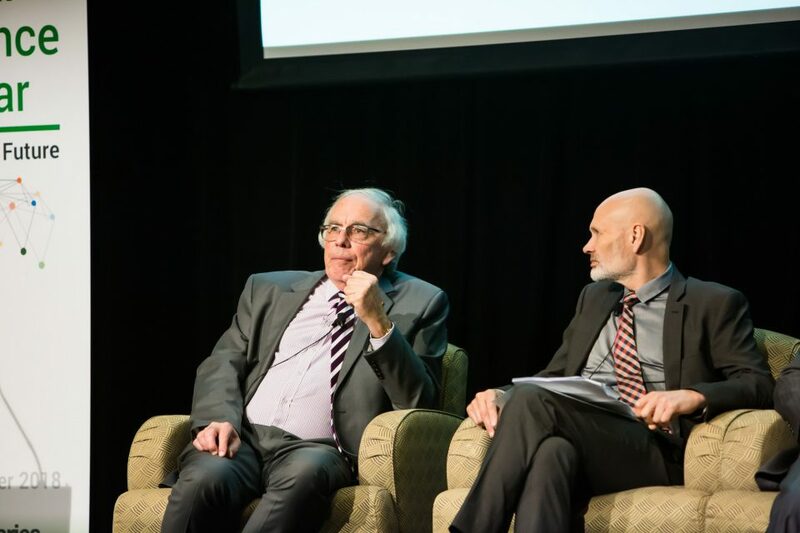 Former Institute President at the time of the HIH Royal Commission, Tony Coleman added during the Panel Discussion that to look at culture only at board level is misconceived – it must be all the way through an organisation. Group structure, under-reserving, and placing too great a reliance on intangibles were the big problems in the collapse of the second largest general insurer in the Australia, HIH. “It amazed me that at the audit committee meetings and the board meetings, the actuarial reports themselves were never tabled or discussed, only the results,” said Neville. Much has changed in the 17 years since. 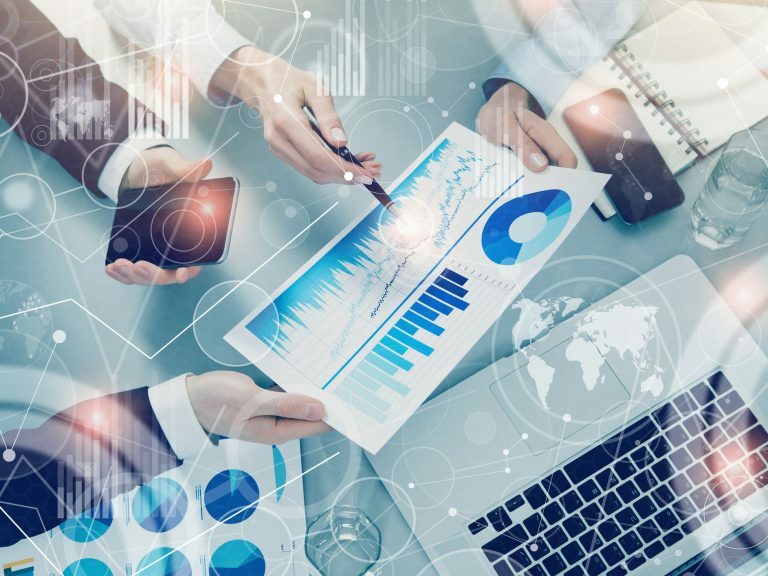 Insurance industry capital has climbed considerably higher; there are significantly expanded and improved accounting, pricing, risk, governance, and prudential standards, including mandatory use of actuarial valuations. Estelle Pearson, a Director of Finity Consulting and the actuarial expert to the HIH Royal Commission and more recently the Royal Commission into Institutional Responses to Child Sexual Abuse, also joined the Panel. 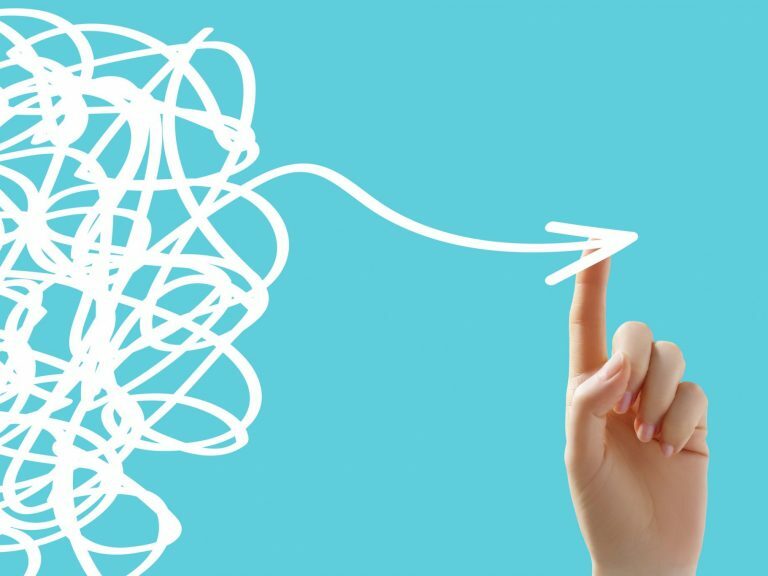 Estelle noted in her recent article Insurance and Trust: is there a role for Actuaries? 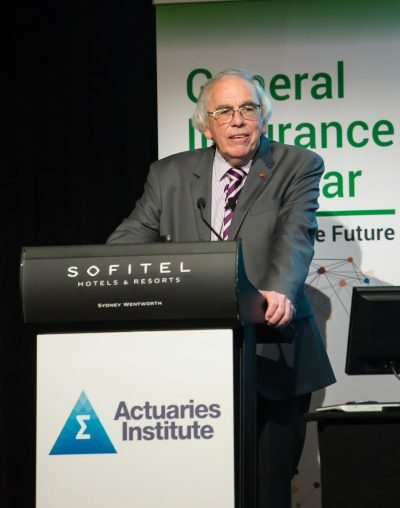 that the number of actuaries working in general insurance has increased from less than 100 at the time of the HIH collapse to almost 1000 currently. Their work has been an important part of mitigating risk. General insurance has been a smaller part of the current Commission’s investigation with just over 1500 of the 10,000 public submission covering general and life insurance. Apart from Financial Condition Reports, Estelle suggested actuaries could look at areas where premiums might be too high [and ask] is there a tangible benefit being given? Is the cost reasonable? Is the distribution methodology potentially subject to mis-selling? Should ASIC have jurisdiction in the handling and settlement of insurance claims? Should a failure to comply with the General Insurance Code of Practice constitute a failure to comply with financial services laws? Should pricing considerations include measures of equity? Should cross subsidies be explicit? What is a reasonable return to the underwriter? The pair discussed how changes to the Corporations Act and increased prudential regulation can avoid future setbacks, and how actuaries could even play a role in structuring commissions, penalties and senior executive remuneration to promote a longer-term focus when measuring outcomes. “We can be more society focused and try to contribute to the overall solution” said David Whittle. Helen forecasted a very tough period ahead for all entitles in the Financial Services industry and called for serious reflection by all. “It would be great to see actuaries leading the way,” she said.